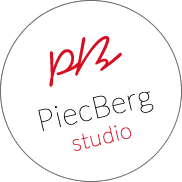 PiecBerg Recording Studio – Professional & complete music process. We compose. We record. We mix & master. Since 1998. Open minded studio, great atmosphere and energy! Highly recommended! Great musician, perfect sound engineer and last but not least a very friendly human being!